We are happy to guarantee your satisfaction with our products and services. 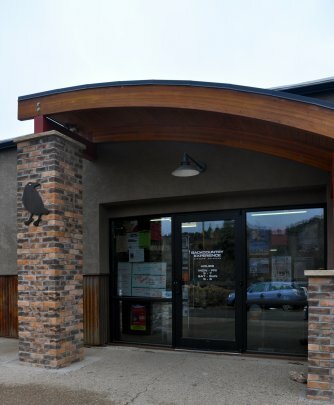 That commitment has made Backcountry Experience a local’s favorite and winner of the Durango Chamber of Commerce “Best Small Business of 2009” award. Stop by the hut sometime to swap adventure stories with us. The Backcountry Experience family has become pretty big over the last twenty-two years, but there’s always room for one more. - San Juan Mountains Assoc.